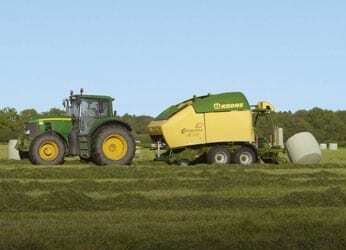 Quality Forage is at the heart of everything we do. 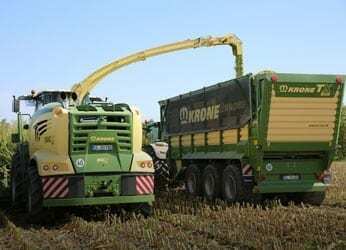 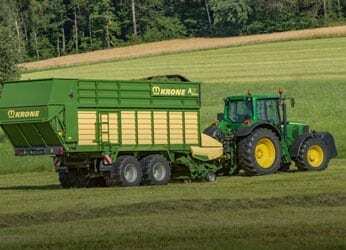 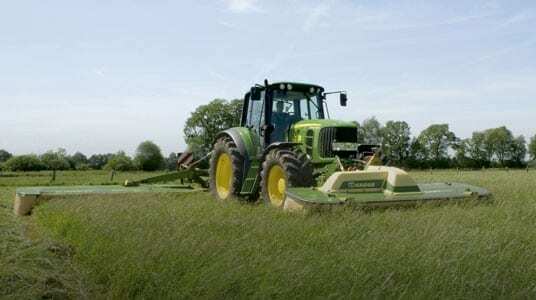 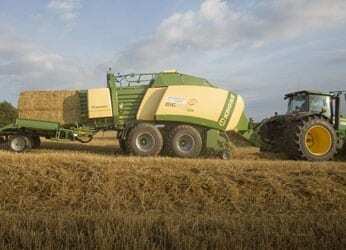 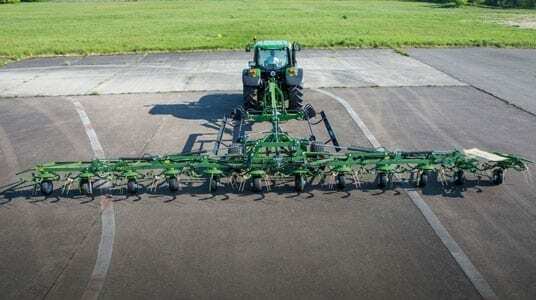 At KRONE, producing quality forage is at the heart of everything they do. 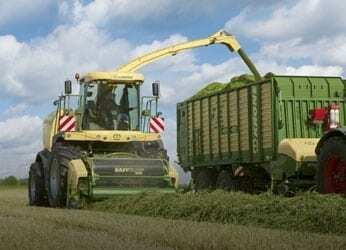 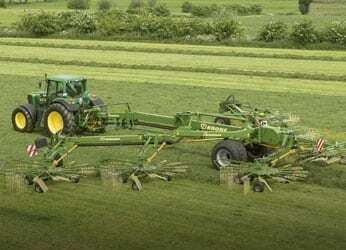 Forage is the most important commodity a livestock farmer has and therefore they understand the importance of producing cost effective and efficient high quality forage.